Find your next Home, not just Student Accommodation. Looking for a student house to call home next year? 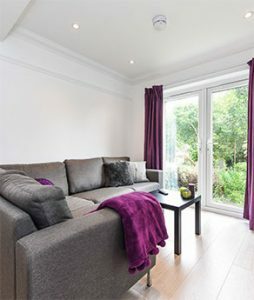 Posh Pads provides more than just student accommodation, with modern, stylish and well maintained houses that you will look forward to returning home to. 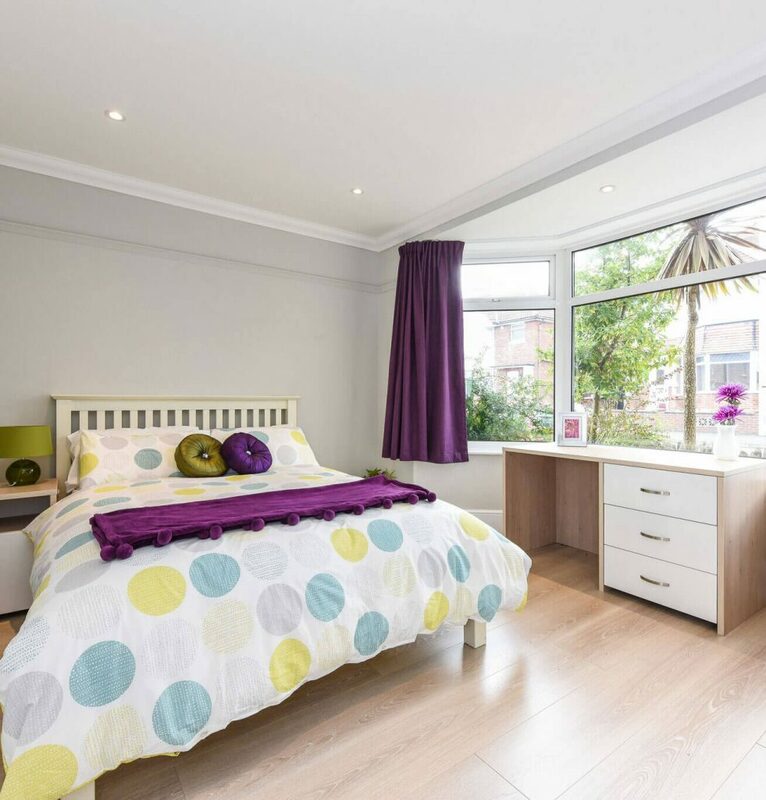 Southampton or Portsmouth, Posh Pads have flats and houses, from 1 to 10 bedrooms. All Posh Pads properties are in the best locations. 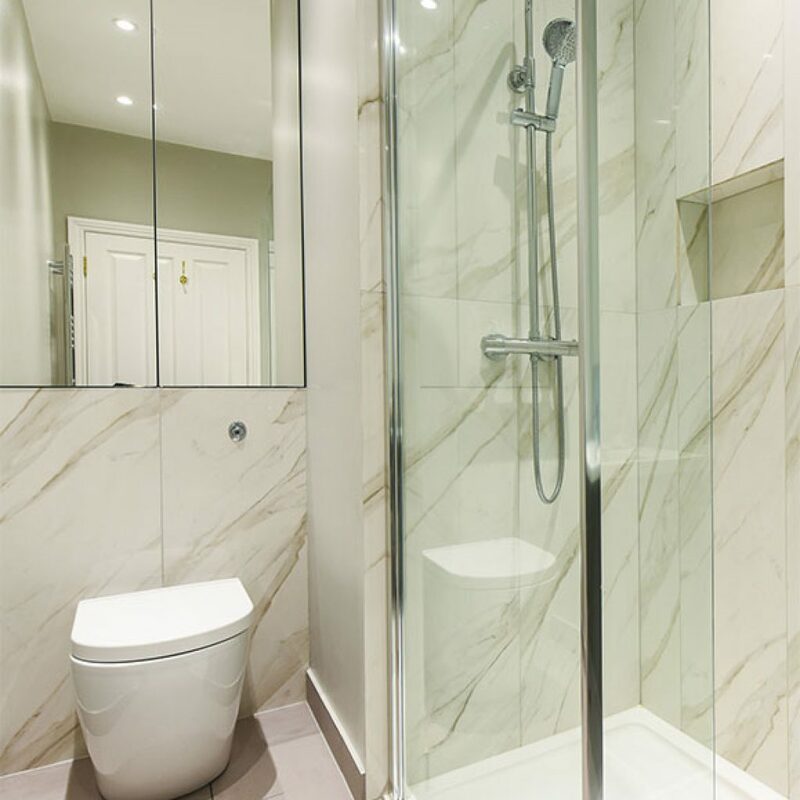 Posh Pads offer outstanding Student Houses close to Universities, Shops and Bars. Our in-house maintenance team looks after you and your house by ensuring everything is kept in tip-top condition and every aspect of the house meets the latest safety standards. At Posh Pads we have a friendly and professional team who are only happy when our tenants are happy. All of our tenant deposits are secure and protected, whilst our in-house maintenance team are available for emergencies 24/7. Carefully Chosen. Individual. Student Houses. 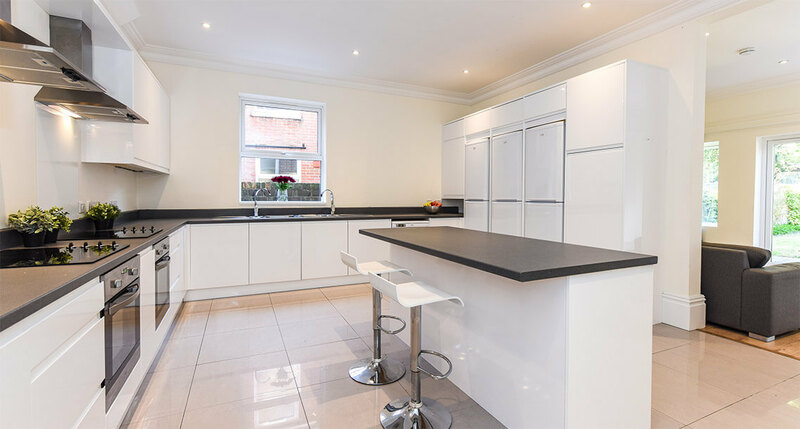 Whether you are looking to live close to the University of Southampton in Highfield, in Portswood or stay central in The Polygon – Posh Pads have a house for you. Throughout the Polygon, the City Centre and Inner Avenue Posh Pads have modern student flats and houses that are all a short walk from Solent University. Looking for Student Accommodation in Portsmouth? Posh Pads have stunning houses all within 15 minutes of the University, in Southsea and the City Centre. See where you could be Living. Experience & Reputation you can Trust. On behalf of the entire house I just want to say a huge thank you to you and your team, the work have been fantastic and workers very polite and swift. We really appreciate the fencing too, it’s made a massive difference to us. I would also like to thank you and the team at Posh Pads for being very accommodating throughout our stay with you this year and we would definitely recommend to future students. I would like to take this opportunity to also say thank you so much for all your help regarding maintenance to our house. I have personally felt that you and the rest of the Posh Pads team have exceeded our expectations, so on behalf of all of us I would just like to thank you. Our experience with the company has been excellent from start to finish, the lady in charge of our viewings was professional and friendly and since moving into the property Posh Pads have never failed to help us. Our house was a very old property that needed a lot of work doing to it and Posh Pads have worked tirelessly to renovate it and it now looks amazing.